Transactions on the Nigerian Stock Exchange (NSE) continued on an upward trajectory yesterday as market indices recorded a growth of 0.69 percent. The All-Share Index increased by 193.13 points or 0.69 percent to close at 28,286.43 compared with 28,093.30 on Tuesday, while the market capitalisation rose by N66.8 billion to close at N9.778 trillion against the N9.712 trillion recorded on Tuesday. Vitafoam recorded the highest percentage gain, leading the day’s 27gainers’ table with 6.32 percent to close at N2.69 per share. 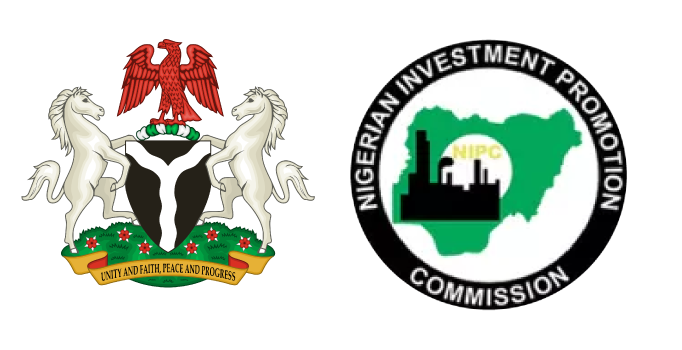 Cement Company of Northern Nigeria came second with a 4.99 percent growth to close at N4.84 and International Breweries increased by 4.86 percent to close at N22 per share. Axa Mansard appreciated by 4.85 percent to close at N1.73, while UAC-Prop improved by 4.84 percent to close at N1.95 per share. On the flip side, John Holt topped the day’s 19 losers’, dropping by 6.35 percent to close at 59 kobo per share. Oando trailed with a loss of 5 percent to close at N8.55, while May & Baker lost 4.97 percent to close at N1.53 per share. Forte Oil dipped 4.78 percent to close at N2.29, while Champion Breweries declined by 4.63 percent to close at N2.06 per share. Zenith Bank drove the activity chart, exchanging 94.8 million shares worth N1.7 billion. Jaiz Bank followed with an exchange of 35.1 million shares valued at N34.4 million and FBN Holdings traded 34.4 million shares worth N143.7 million. Diamond Bank sold 16.6 million shares valued at N14.6 million, while Fidelity Bank accounted for 15.1 million shares worth N14.4 million. In all, investors in 4,194 deals, staked N3.45 billion on 311.3 million shares compared to N2.18 billion on 212.69 million shares transacted in 3,908 deals recorded in previous trading session.